Ready to move to SharePoint? 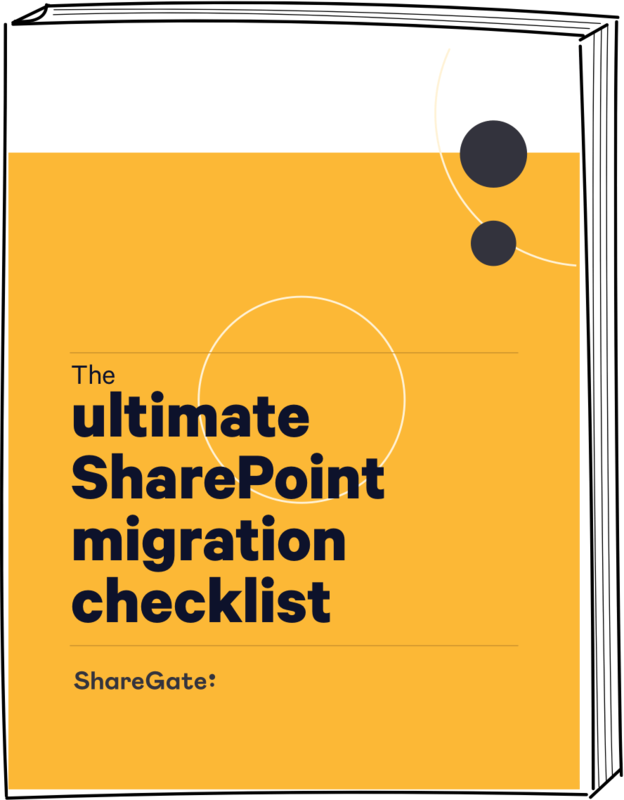 This checklist will walk you through everything you need to keep in mind when migrating to SharePoint. Planning on migrating to SharePoint? 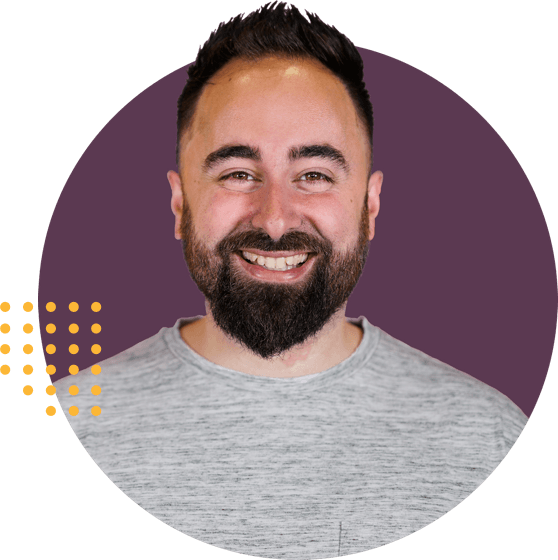 Benjamin Niaulin, Office Servers and Services MVP, walks you through the various stages of the migration process. Whether you're migrating from a previous version of SharePoint, planning a move to Office 365, or simply moving files from local file shares, you're sure to find this checklist helpful.